Residents of The Kensington Can Receive 40% off Telus Home Services or Exclusive Deals with Shaw!! *See site manager for details, subject to Telus/Shaw availability & conditions. You can walk out the door of these spacious family apartments and look at the entrance to MacEwan University and just minutes from the trendy new Ice District. Featuring renovated balconies, new doors and windows and an upgraded parking area these suites are move in ready. 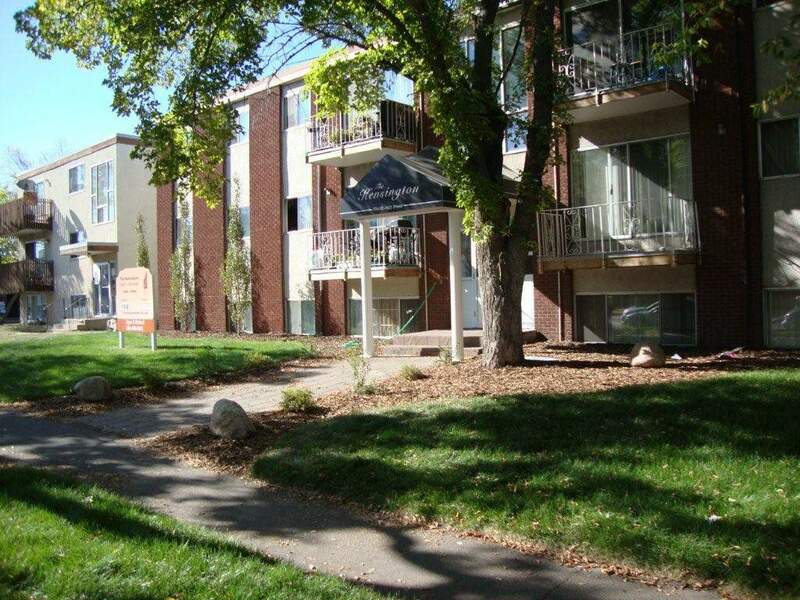 Located close to a bus route and near all amenities; Kensington Apartment will be your escape from your busy life. On-site laundry and secure entry are just added benefits of this amazing choice. Heat, water & one parking stall included. Small dogs & cats permitted (upon approval, fees apply). Security Deposit only $499.